It’s official!! I’m a camper at Camp NaNoWriMo! I even have my own camper profile page. It’s here. I’ll wait for you while you verify what I say. See! I told you it was true! My goal for July’s session of camp is to write (drumroll please) 50,000 words in 31 days! Wow! That’s a lot of words. I think this may be just the kind of push and inspiration I need to stay motivated and actually finish any book that I am trying to fully get on to paper, or rather my hard drive. Also, Camp NaNoWriMo is made possible by the Offices of Letters and Light. 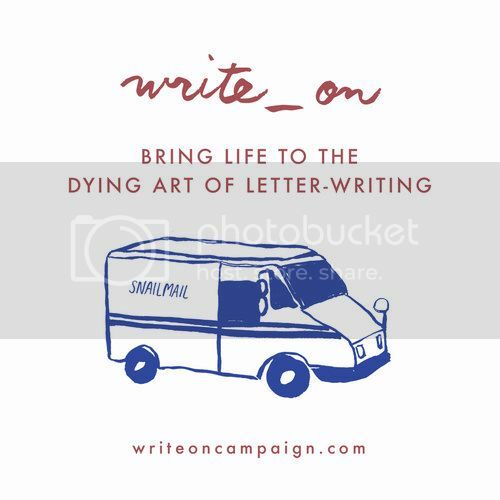 It is a non-profit organization that helps bring writing to people of all ages. You can sponsor me at camp by either clicking on the Sponsor Me picture on the right side of my camper profile, or you can click the picture on the right hand side of my blog of Camp NaNoWriMo, or you can click the picture right below this sentence. Now that I’ve given you all the different ways to sponsor me, let me just tell you what happens if you sponsor me. Once I reach certain levels of sponsorship, I receive awesome and amazing items to help me get through camp alive and un-mauled by any bears. You can also use your donation as a tax deduction. That in itself is pretty awesome. You also help to bring writing programs to those that might otherwise not get them. And you show me that you support me and that you have confidence in the fact that I can do this! Another plus, if you donate $10, or more (hint, hint, wink, wink, nudge, nudge, chuckle, chuckle), I will name either a character or a place of business in the novel I will be working on at camp after you! You can choose to be either a character or business, until/unless all of one have been taken. If they both get all filled up, I’ll toss in an extra character or business just for you! Wish me luck at camp! Now, how does this tent go together?